The Complete Communities event held at Acadia in February 2016 highlighted safety, sustainability, wellness and food systems issues in communities around the province. 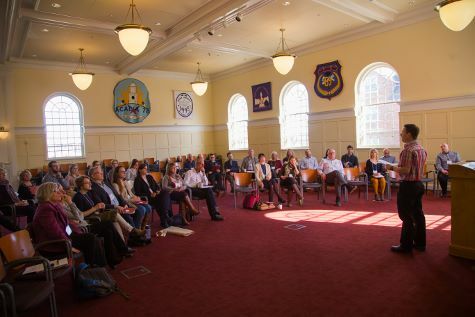 The goal of this event was to bring together leaders in government, health, business and the academic community to draft a strategy for fostering complete communities. Learn more about the Complete Communities event.